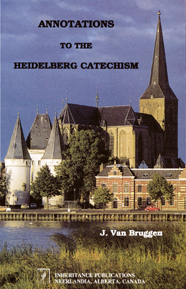 Now reprinted in a larger, easier to read format, this catechism book has been extensively used by Reformed denominations over the centuries for instructing young people. 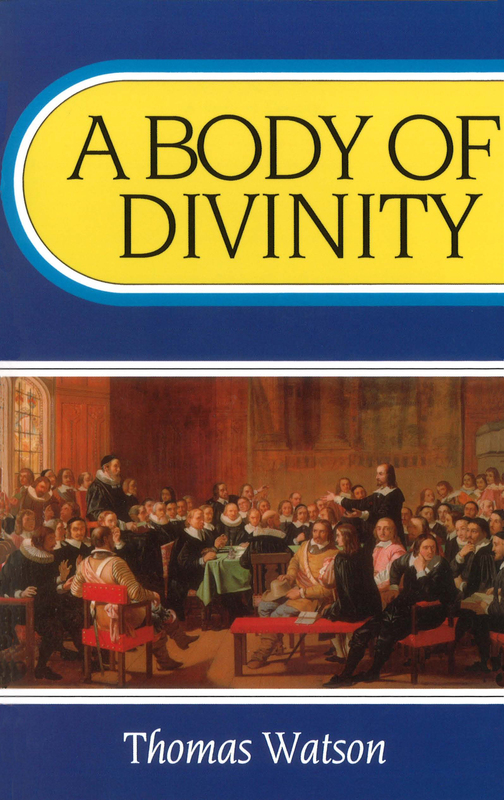 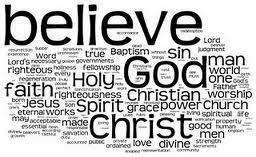 He covers the major doctrines of Reformed truth concerning God, man, Christ, salvation, the church, and the last things. 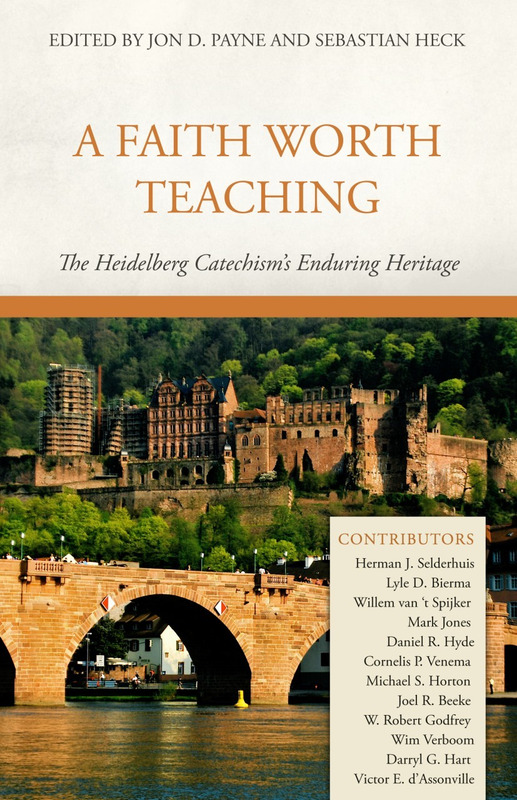 This edition is freshly translated by Joel R. Beeke, who also provides a biographical sketch of the author.